A post-lunch crash is hard to avoid, but getting past it doesn't have to be! 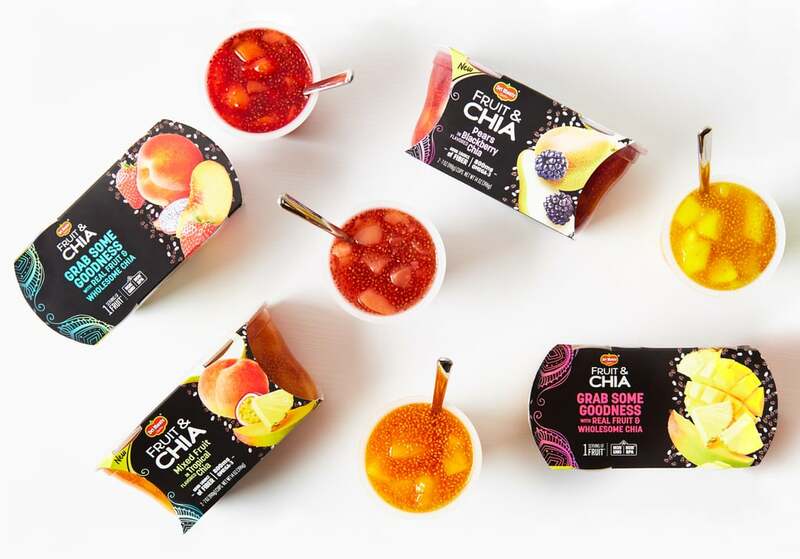 We've partnered with Del Monte® Fruit & Chia™ to help you stay productive at the office. On any workday in the office, crushing projects and powering through emails during your AM grind is only half the victory. It's post-lunchtime that truly tests your focus level. Come 3 o'clock, your motivation plummets and procrastination starts to creep in. 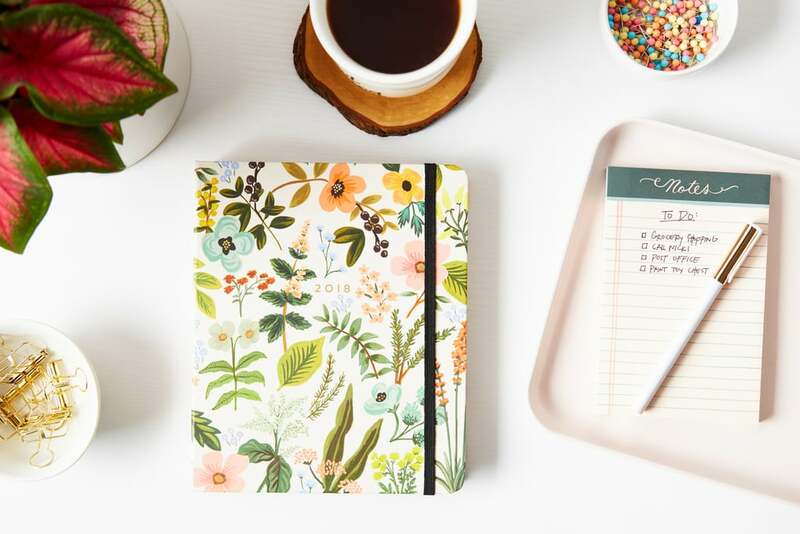 To help you power through those grueling hours at the end of the day in your cubicle, read on for a few ideas that'll refocus your mind in a matter of minutes. We're practically auto-programmed to reach for our phones whenever we get bored. But since a scroll through your social networks only packs on additional screen time to your already tech-filled day, do a quick digital detox and organize your desk instead. A busy work schedule can easily leave decluttering low on your priority list, so take advantage of this extra time. 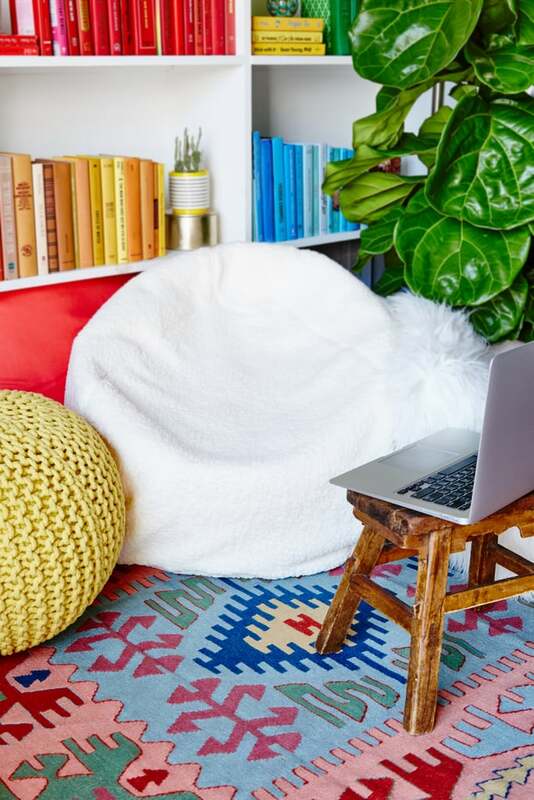 Not only will it loosen you up from your uncomfortable desk posture, but it will get your creative juices flowing again, too. The afternoon slump can come in all shapes and sizes. For some, it may be a total lack of energy, but for others, it may just be a brain block. If this is the case, try ditching your desk and relocating to an environment that'll spark inspiration. A comfy bean bag, a quiet corner in the lounge, or even a spot outdoors: the space is yours to choose. A mid-afternoon snack can be essential to keeping those embarrassing stomach growls at bay. Instead of giving in to unhealthy options in your work kitchen or communal vending machines, treat your taste buds with a Del Monte® Fruit & Chia™ cup. They're easy to throw in your work bag, convenient to stash in your desk drawers, and even include a full serving of real fruit* and 800mg of omega-3s to ensure you're packing in nutritional goodness. Who knew it was so easy to get your chia seed fix at work?! *Each container has 1 serving (1/2 cup) fruit per USCA Nutrient Data. Your workflow may be at a temporary halt, but that doesn't mean your productivity has to stop with it. 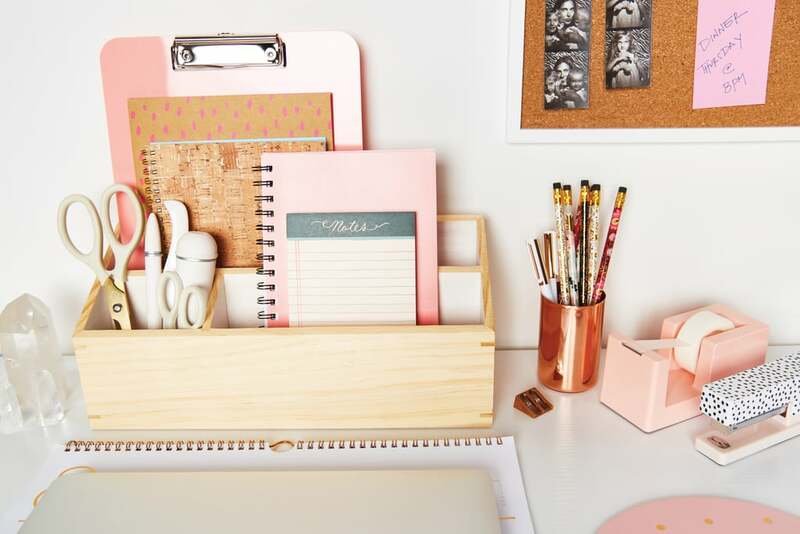 Set aside 10 minutes and shift your focus to real life by busting out your weekly planner, making your grocery list, or even adding a few things to your dream-vacation mood board. That gratifying feeling of sorting out your schedule may be all you need to get back on track and power through the rest of the workday. When your eyelids start to droop and falling asleep could happen at any moment, coffee is probably your go-to cure. But since caffeine can wind you up a little too much — not to mention, cause yet another crash! 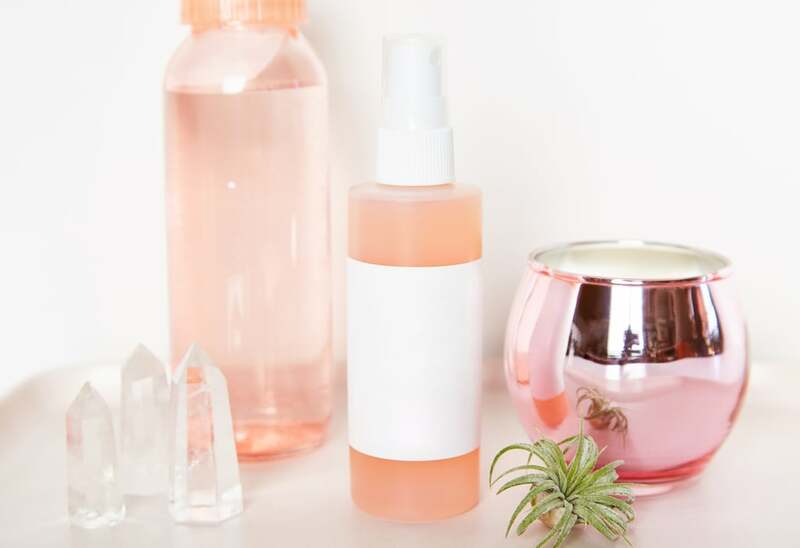 — we suggest forgoing this common option and storing a refreshing facial mist at your desk instead. Not only can the cooling effect help wake you up, but it'll give your skin a boost of hydration and radiance at the same time. Total win-win.